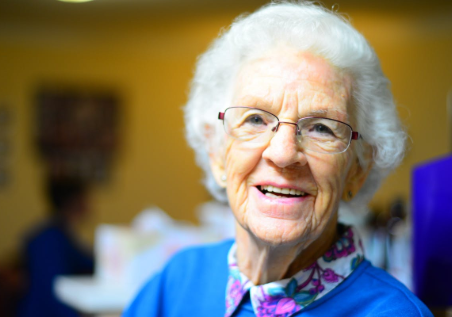 We are becoming increasingly cognizant of the exponential rise in costs associated with long-term care (LTC) for senior citizens and other people with debilitating illnesses or injuries. The annual cost for an individual’s long-term care needs in a facility has surpassed $50,000 per year and continues to rise at levels that exceed normal inflation. Everyone needs to think seriously about long-term care insurance needs for themselves, their family, and their employees. Long term care insurance will continue to entrench itself as a necessity, and not the luxury insurance product as it has been known in the past. AIB has relationships with the major players in this specialized market, and we will work with your company to locate the plan that makes the most sense for you and your family.